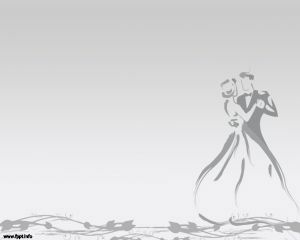 The wedding is a special event in someone’s life. 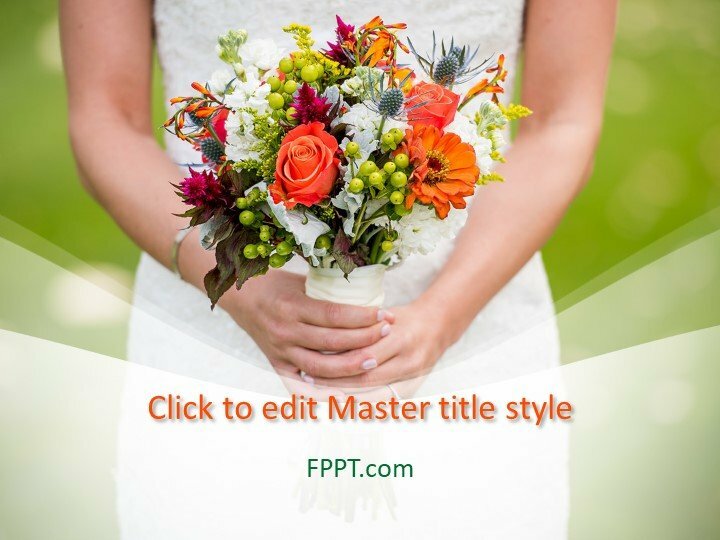 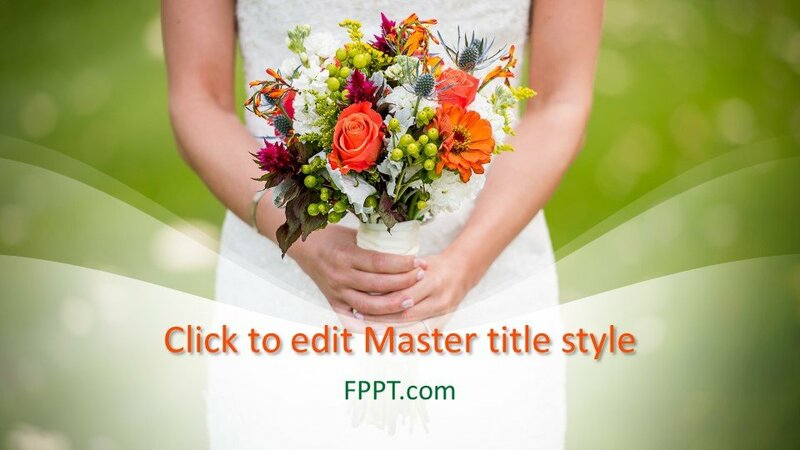 The image of the bouquet is a related to the topic of the wedding and the Free Wedding Bouquet PowerPoint Template is a latest and simple design for PPT presentations. 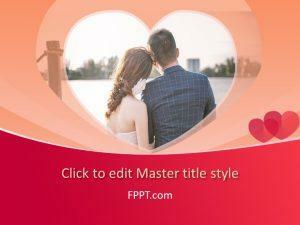 This wedding template can be used by wedding planners but also by companies who offer or distribute products for weddings. 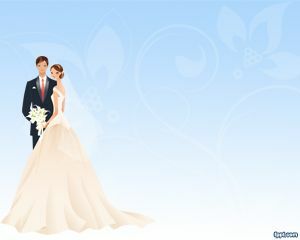 The wedding market is a huge market with multiple stakeholders. 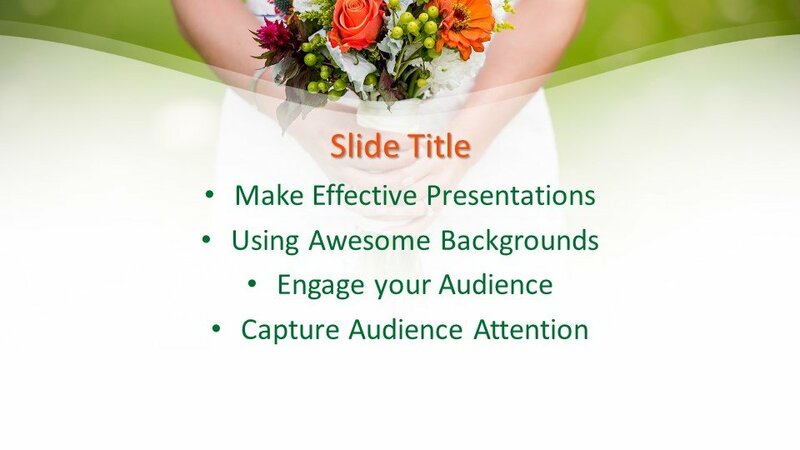 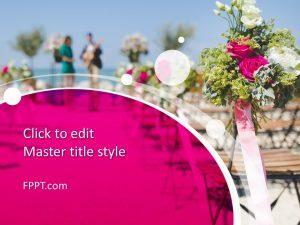 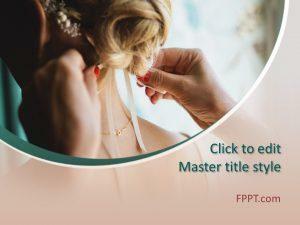 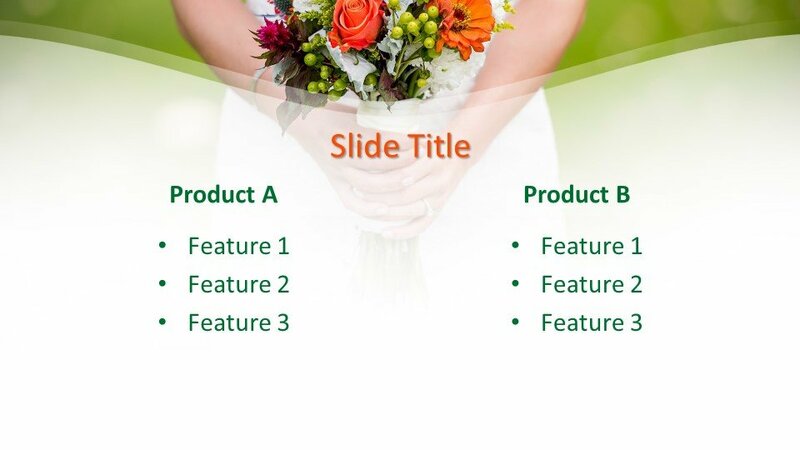 This wedding day template may help you organize your wedding by placing useful stuff in the slides, like wedding pictures, wedding plans, but also can be used to embed wedding photos like a wedding album in PowerPoint. 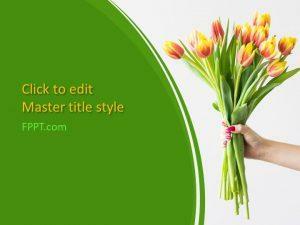 The template design can be customized with a little effort and knowledge of Microsoft PowerPoint. 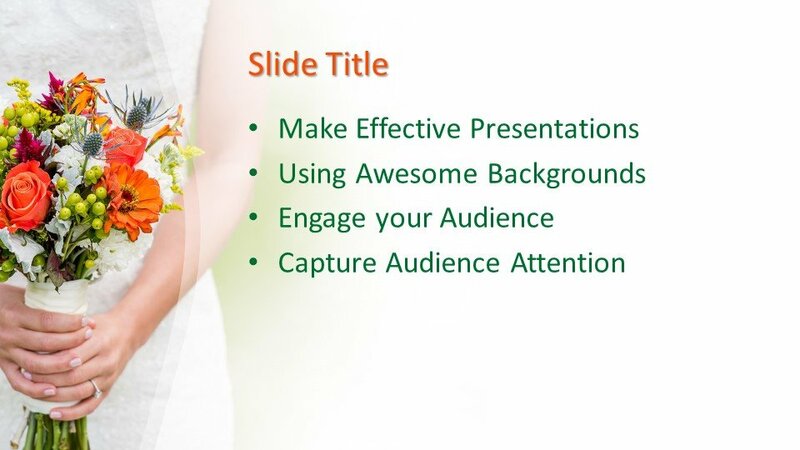 The background design is compatible with all versions of PowerPoint and three more slide designs are also provided for further development in the presentation.